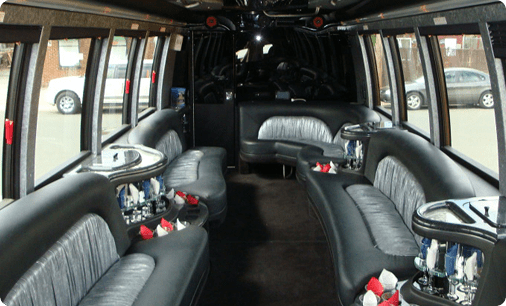 Uptown Bus offers luxury party bus rental and limo bus rental in Maryland, Virginia and the Washington D.C. area. We accommodate any and every special occasion from sweet sixteens and proms to bachelor or bachelorette parties and weddings. We even offer our shuttle services for classy corporate and government events. We understand that no event is complete without safe, reliable, and comfortable transportation you can count on. 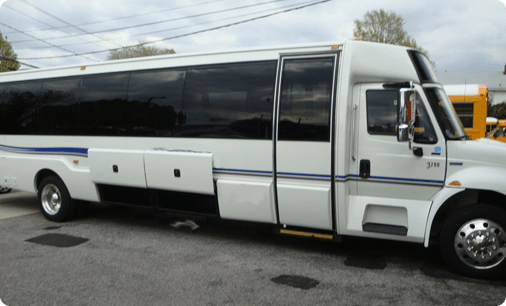 Whether you need a party bus rental in northern Virginia, limo bus rental services in DC or shuttle bus rentals in Maryland, you can count on us for efficiency and elegance. Our chauffeurs are professional, respectable and responsible. They understand that nothing is more important than making sure you’re comfortable, safe and having a good time while in their care. 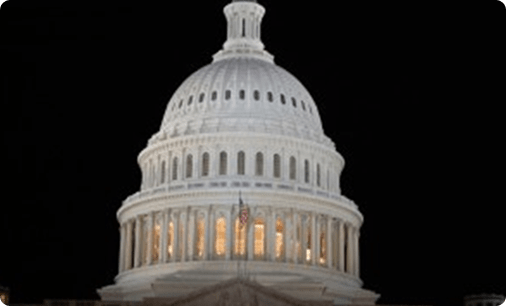 Book with confidence and assurance that your experience with our DC limo service, Virginia party bus rental, or Maryland shuttle busses will be second to none. 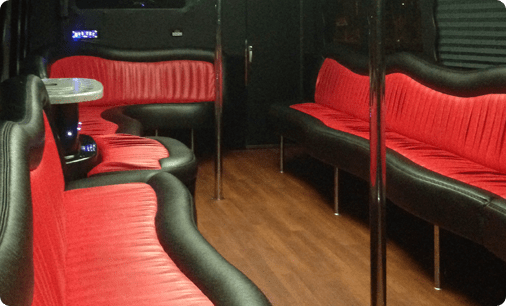 The amenities on each bus are unique, so be sure to verify your specific interests when booking your party buses or charter buses for rent. Reliability: We own our entire fleet, and we guarantee proper upkeep and maintenance on each vehicle. Our chauffeurs are professional drivers who understand that your safety is our main priority. 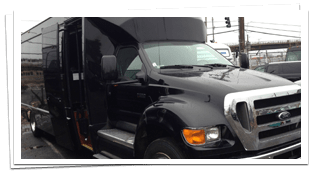 If you want to experience the latest model vehicles driven by safe, reliable and insured professional drivers at a competitive price, we’re the party bus and charter bus rental company for you. Convenience: Life is hectic, and it can be difficult to plan special events, which is why we make it easy for you to book your transportation with us. Our extended business hours ensure you can call and talk to a real person about any questions or concerns, Monday through Saturday between 9am and 10pm. You can also book your Virginia, Maryland or Washington DC party bus rental over the phone during these hours. If you prefer to book online, we offer reservation services on our website. Competitive Pricing: Uptown Bus guarantees price matches for any comparable vehicle or service in the Washington DC metro area. 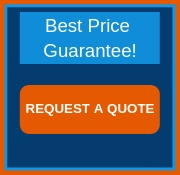 If you find another company with lower prices than ours, simply let us know and we’ll match their price — and exceed their service. We’ll work with you to make sure you enjoy a dependable vehicle with a professional driver that fits your budget. Varied Options: Due to our expansive fleet, we offer transportation for any event regardless of headcount. Our limo buses can carry anywhere from fifteen to forty passengers, depending on the bus chosen. 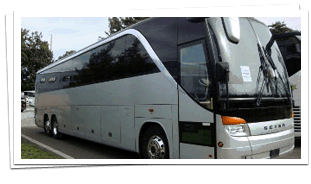 Our charter buses can carry anywhere from twenty to fifty-six passengers. We even offer the option to mix and match bus needs, so you never have to worry about not having enough space or wasting space on empty seats. Whether you need a northern VA party bus rental or a DC limo bus, let us handle your luxury transportation needs. 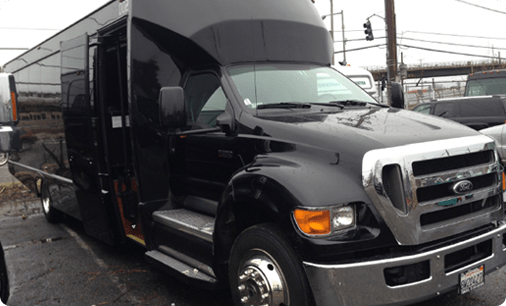 Call us at (202) 999-0723 and speak to a real person for a free quote or book your party limo for DC online today. Don’t settle for subpar service when the option for elegance, comfort and style are right here at your fingertips.